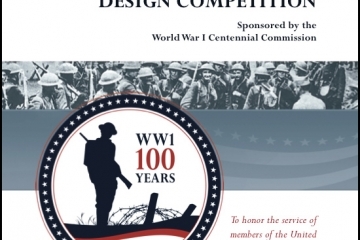 Download for The World War I Memorial Design Competition Manual. This document and the website contain substantially the same information. Download this file for off-line reference. This version is larger and is at at resolution suitable for duplication. Download for the World War I Memorial Design Competition Manual. This document and the website contain substantially the same information. Download this file for off-line reference. This version is smaller and is at screen resolution.